We’ve taken you through the doors of some of the most incredible nurseries. From vintage, to modern, compact to palatial – they’ve all been breathtaking. And here are the ten best! The nurseries we feature aren’t just restricted to Australian spaces, and one of the most popular was Erin’s nursery – a compact but clever little space in Hong Kong. Erin’s mum is an interior designer, so her amazing style really shines through in this beautiful room. And how about that view?! 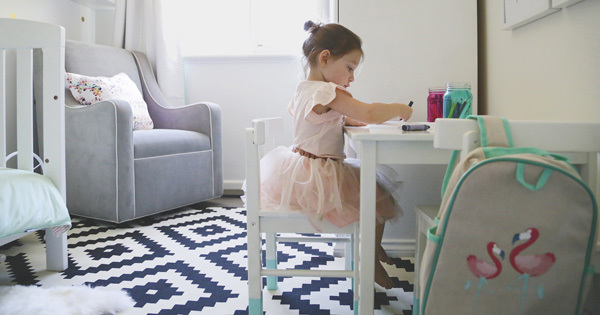 Speaking of tricky spaces, the nursery Liz created for her daughter made incredible use of an awkward narrow space. 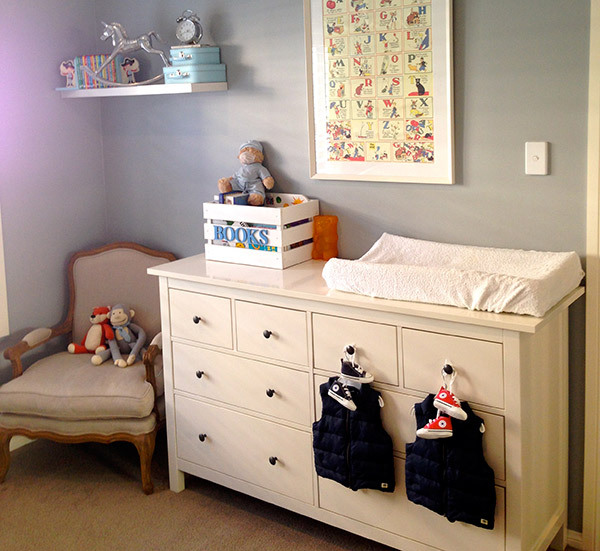 The stunning Leander Cot anchors the nursery beautifully. 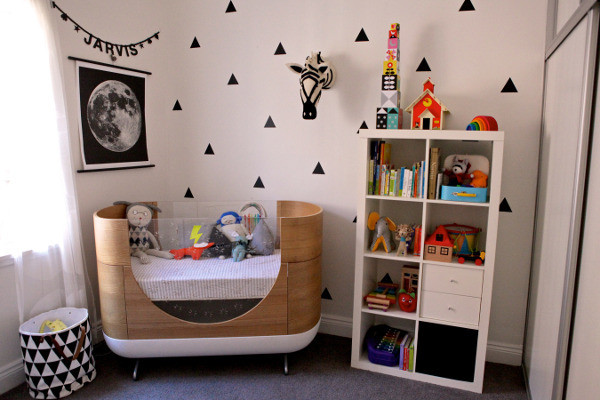 Eliora’s nursery was incredibly popular, thanks to a generous helping of on trend features. Shiny gold dot decals and the graphic rug are fabulously fashionable. What about the boys, I hear you cry! We also had a plethora of amazing boys’ nurseries – not the least of which was that of Jarvis, the third son of our brilliant former Babyology writer Suzi. 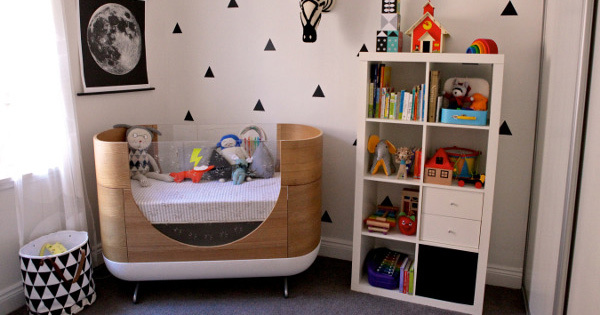 What an incredible space, and that Ubabub cot is divine! Mila’s nursery was created using a beautiful song as the inspiration – Baby Bird – and it certainly is a cosy little nest! 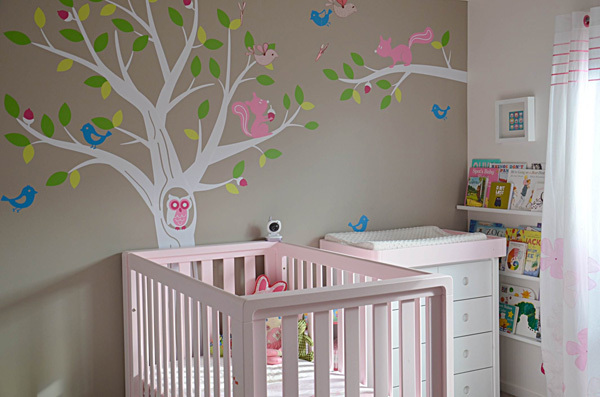 Adorned with beautiful decals, the nursery is a triumph. 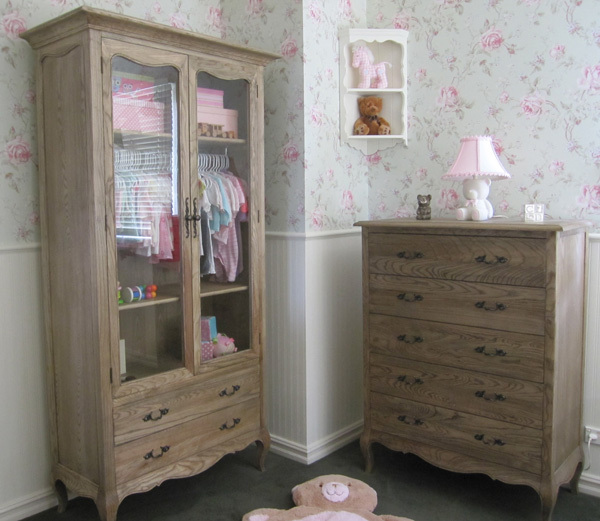 This sweet space belongs to Ella, and is a nod to old world charm and all things girlie. The wallpaper is a vista of vintage, and those furniture pieces are incredible. 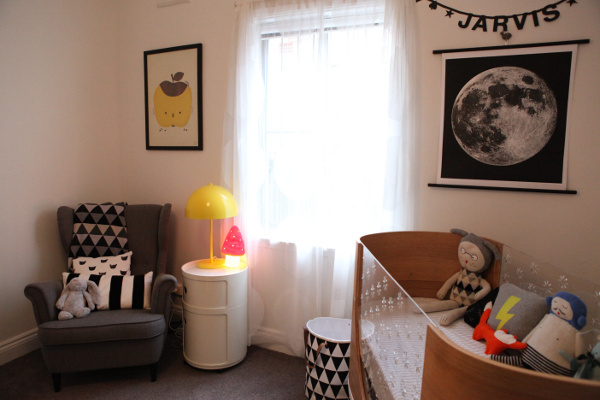 If you want to see how to do a pink nursery well, take a peak at Indie’s space. It demonstrates that a lone colour can be a feature, without taking over the entire room. 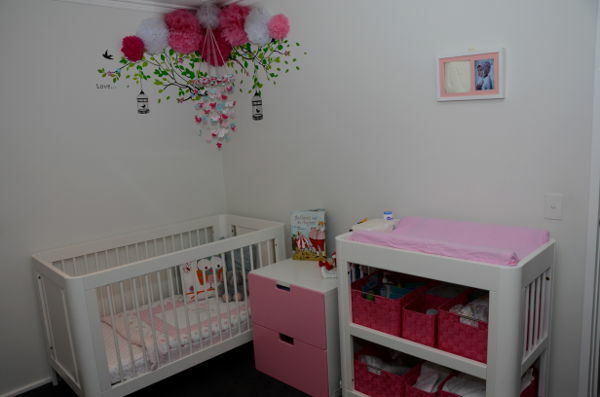 This twin nursery got a big thumbs up from the Babyology community, both for its clever design and vintage theme. Such a beautiful calming space. 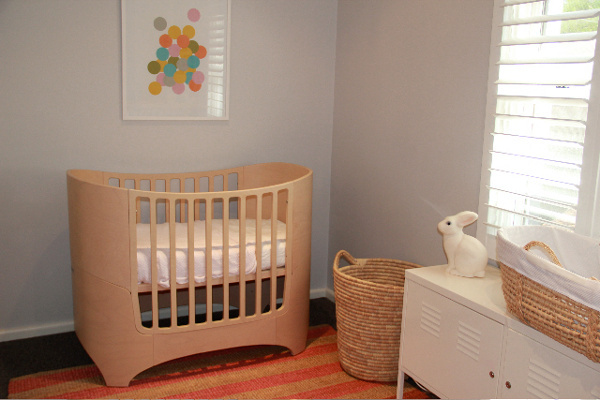 The muted tones of Mila’s nursery made it a hit, and came in as our ninth most popular children’s space this year. With subtle hints of mint and grey it’s such a calming room. 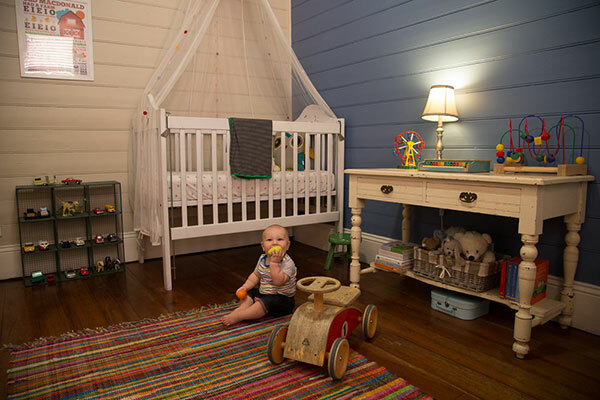 While we’re on that vintage vibe, we have to mention Eli’s amazing upcycled nursery. A cosy and meaningful space, it’s jam packed with amazing finds. 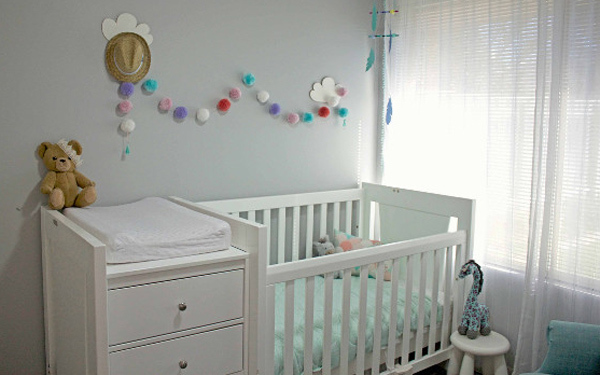 This beautiful nursery rounds off our top ten of 2014. We have absolutely loved featuring your amazing children’s spaces this year, we can’t wait to reveal even more wondrous nurseries next year so keep them coming!